In addition to standard apps they also regularly build mobile applications based on tailor-made solutions. 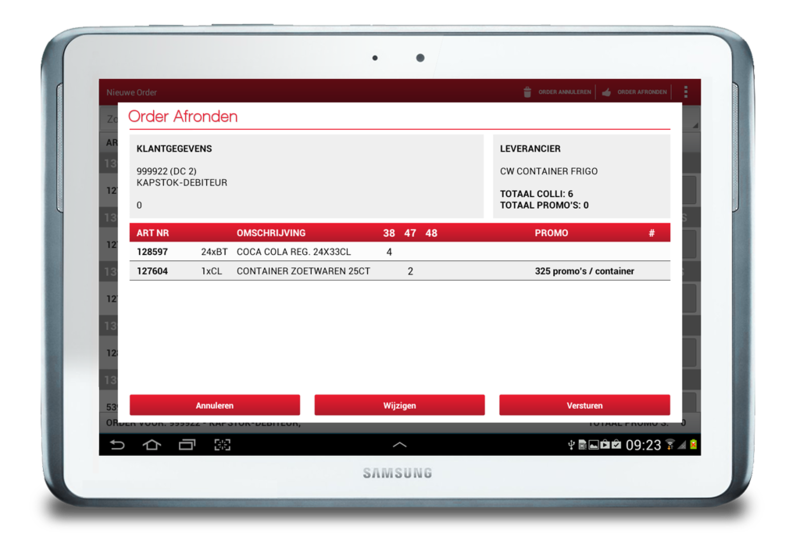 These are unique apps that meet the strict requirements and wishes of you and your customers. 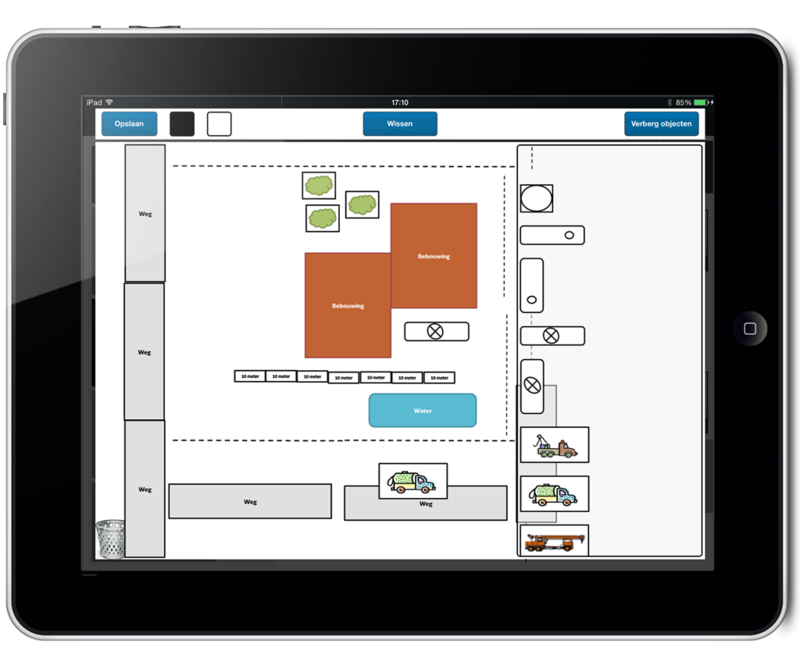 Our experts understand that developing an app involves more than just building it. 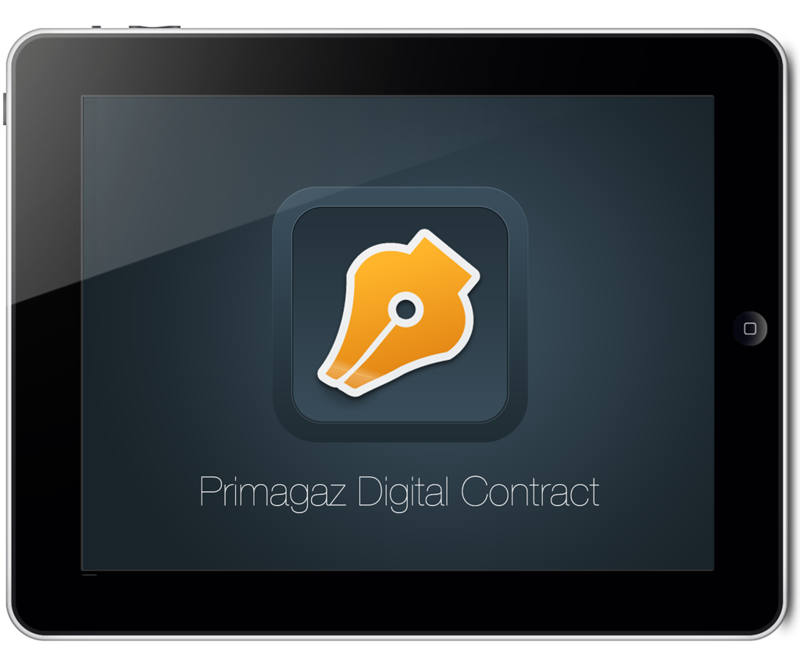 They see the situation from your point of view and anticipate the technical and strategic developments in the market. 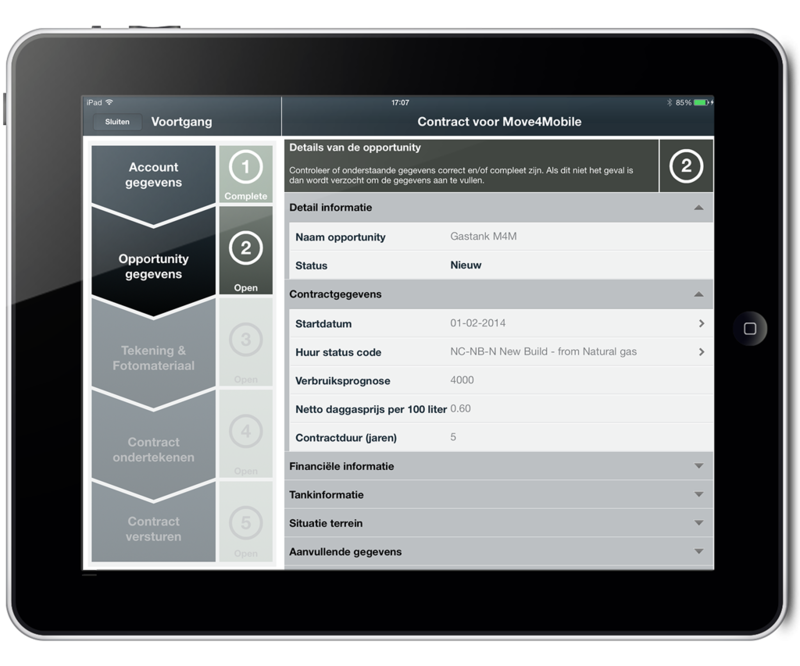 In recent years our specialists have developed countless mobile apps. 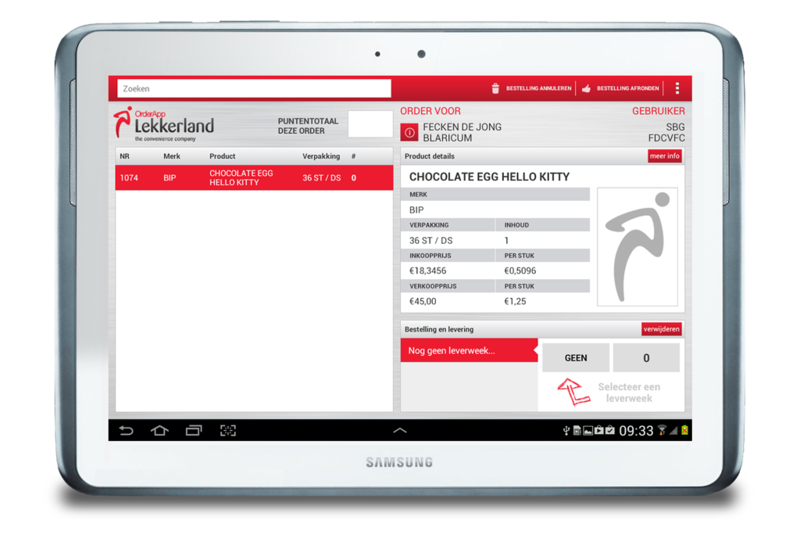 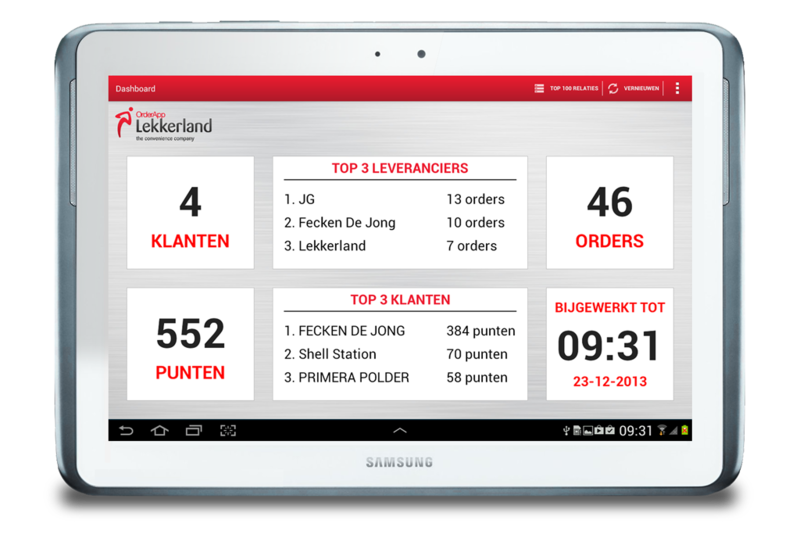 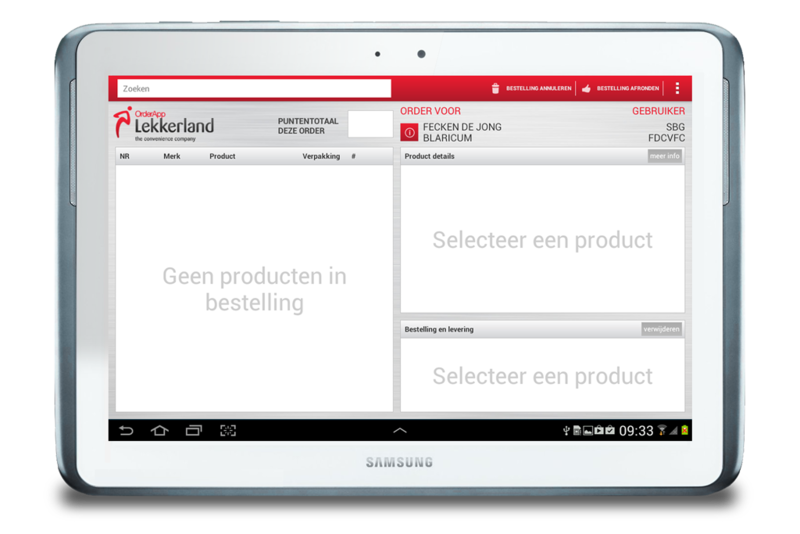 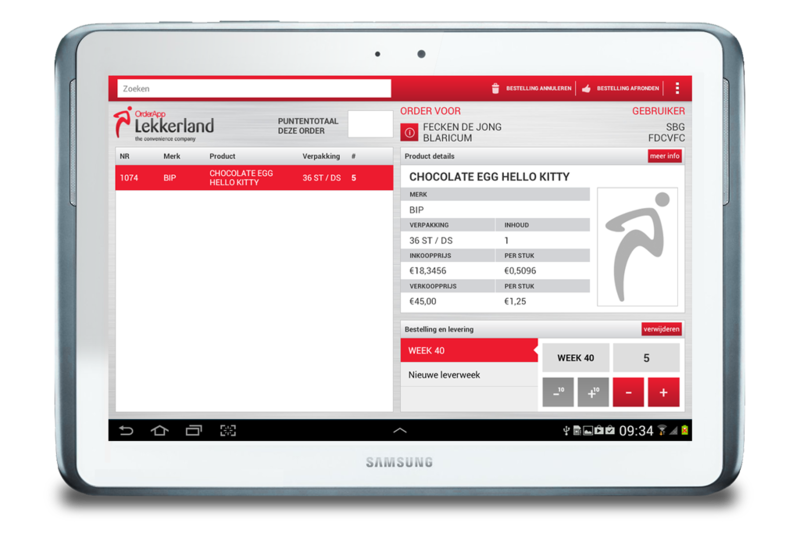 For wholesaler Lekkerland they built a special app that allows representatives to retrieve customer information via their smartphones and place product orders. 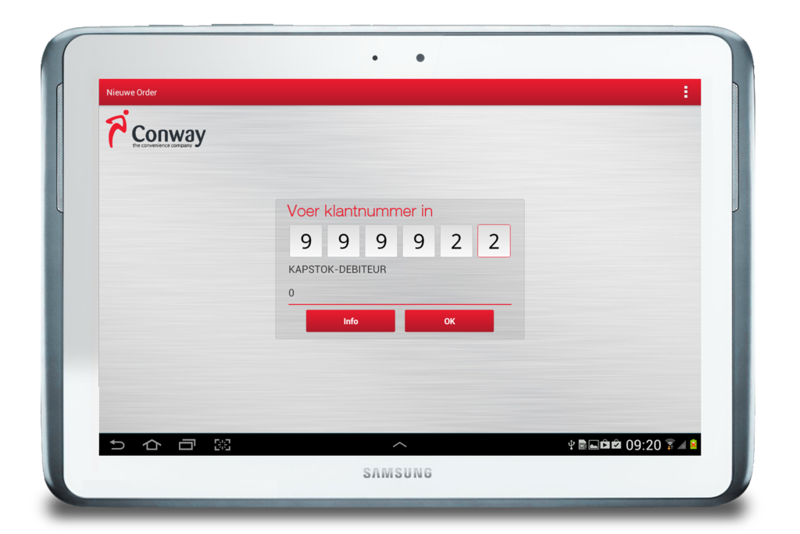 This has also been implemented for the Belgian wholesale chain, Conway. 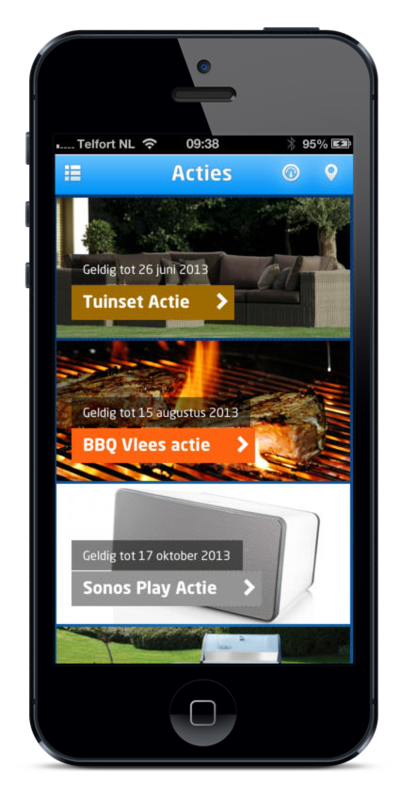 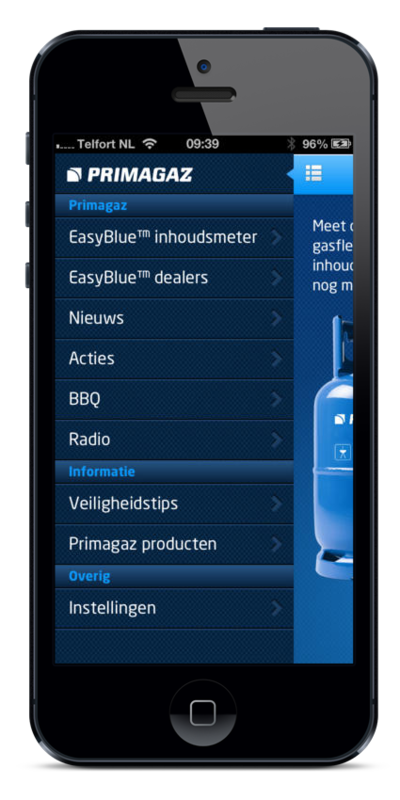 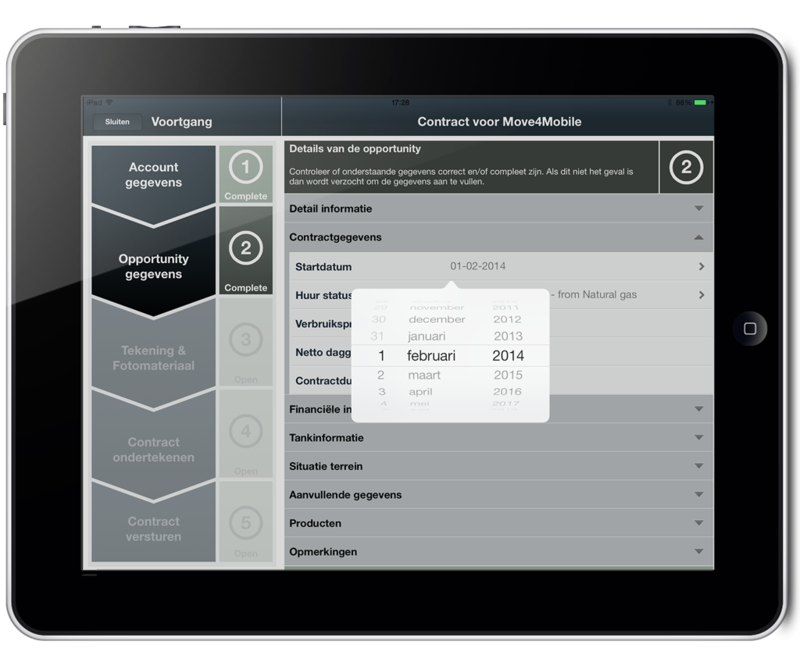 Extendas developed a useful content measurement app for propane supplier Primagaz. 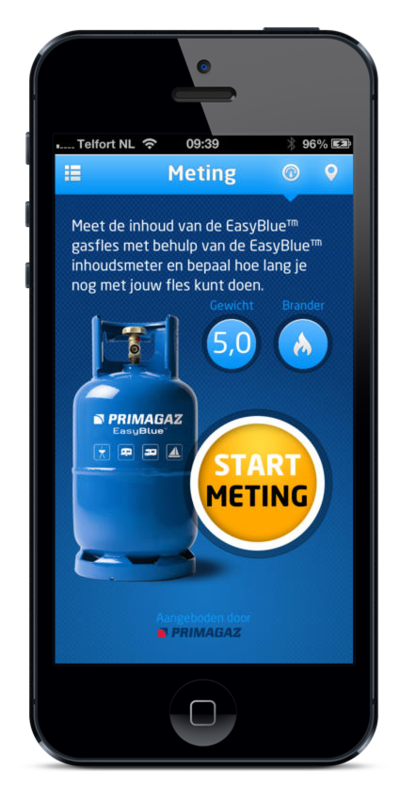 Consumers can use it to check the content of their used gas cylinder on the basis of the sound of the tank. 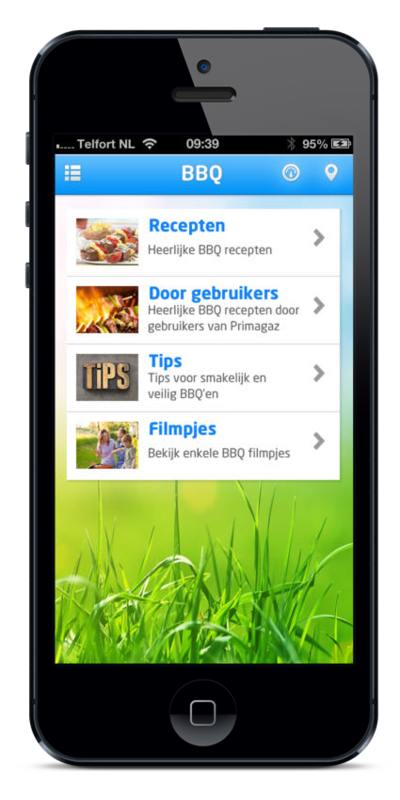 The app also shows points of sale, safety tips and BBQ recipes. 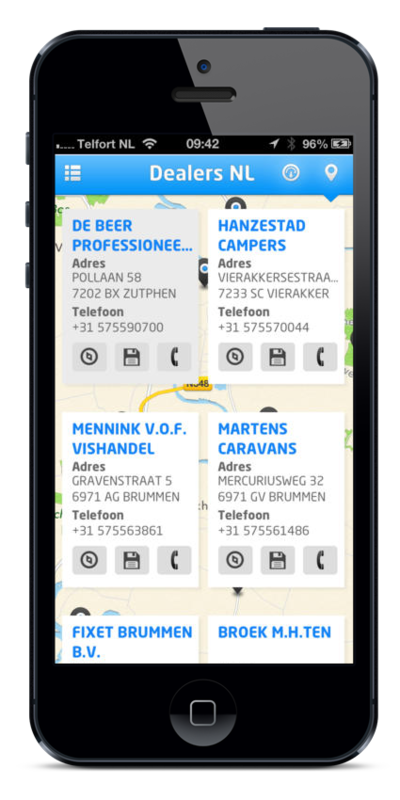 Our app developers deliver native applications for iOS (iPhone and iPad), Android (smartphone and tablet) and Windows Phone. 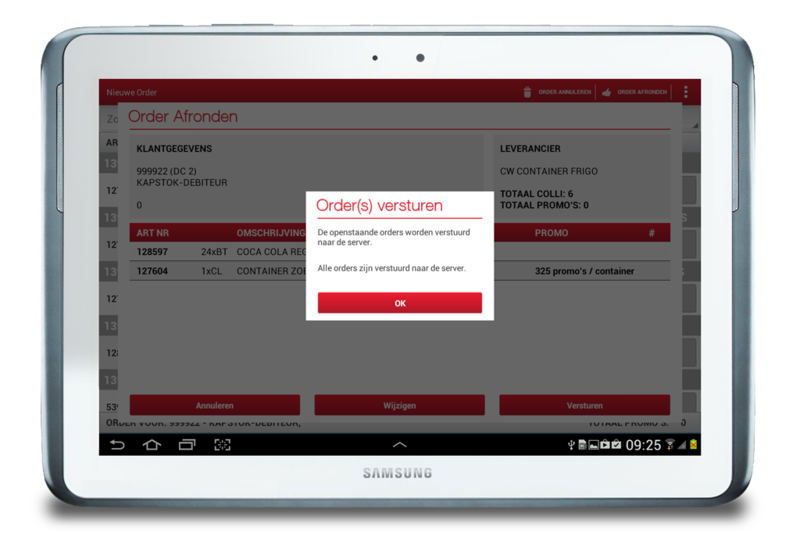 So you don’t need to make concessions as regards performance, user experience or use of hardware components such as GPS and cameras. 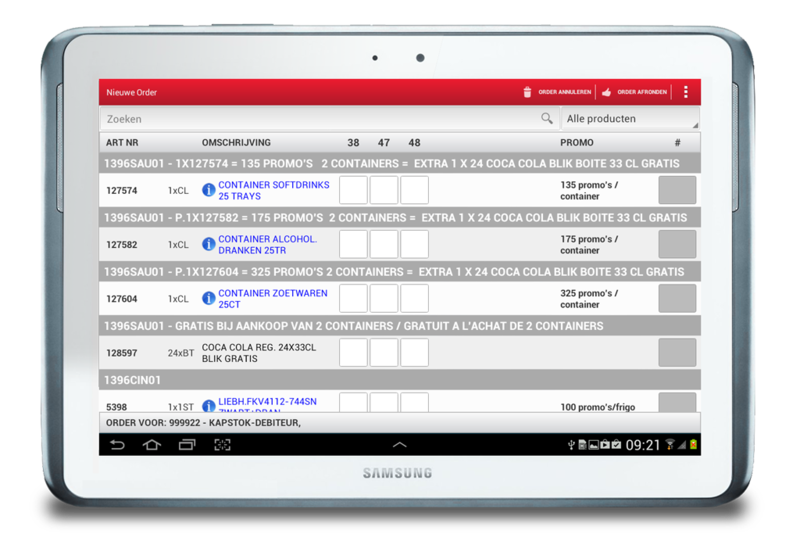 Our experts have extensive experience in developing applications, both for the business market (B2B) and for consumers. 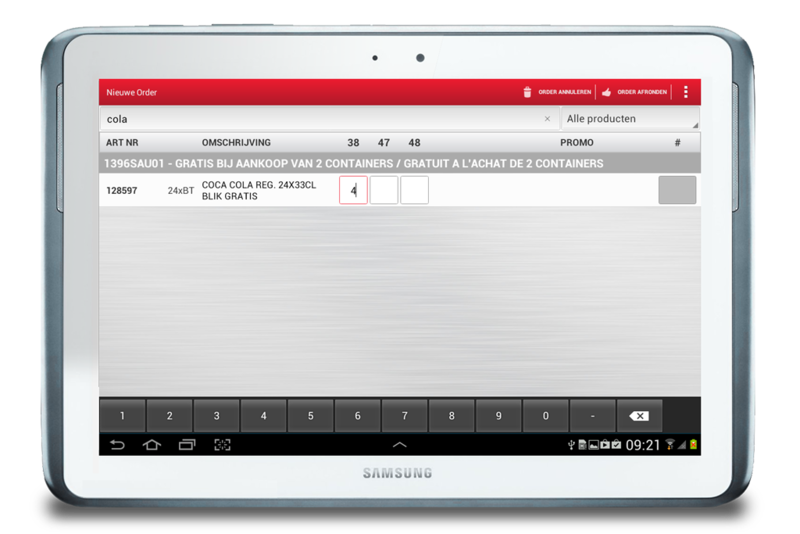 Below some examples of apps by Extendas.